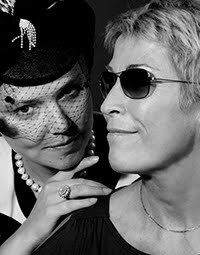 Give your communication and marketing to professionals! But we can always start just with an ARTICLE! 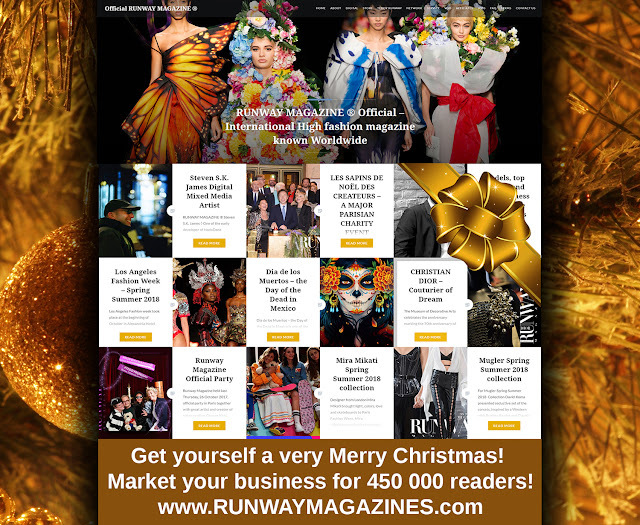 So Merry Your Market for Christmas with RUNWAY MAGAZINE! Give yourself this present - have great sales!